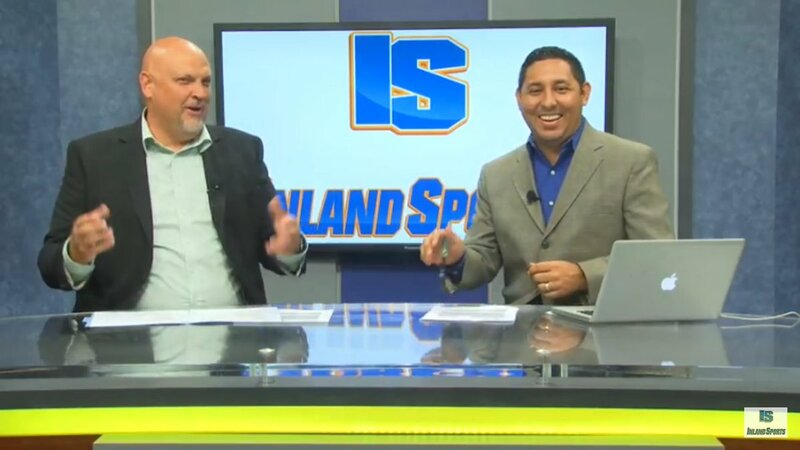 Inland_Sports launched in August of 2014 to bring the Inland area of Southern California the very best in local sports coverage on TV, radio, and the web. 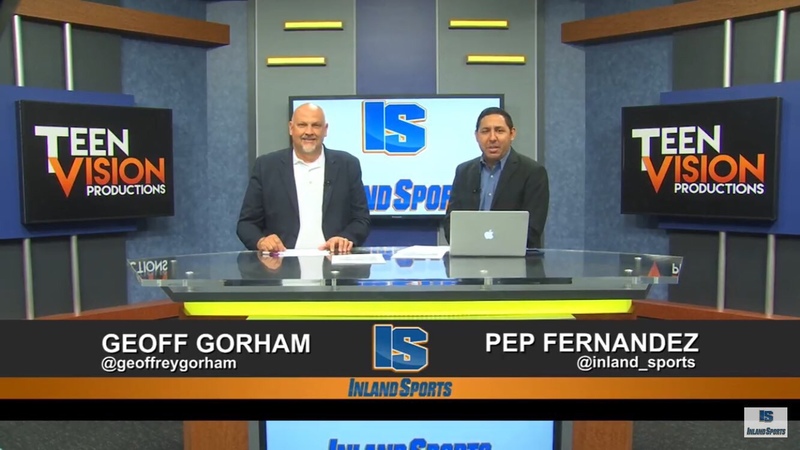 Pep Fernandez and Geoff Gorham hosted the Inland_Sports Show every weekday from 3-6pm on Fox Sports IE 1350AM. 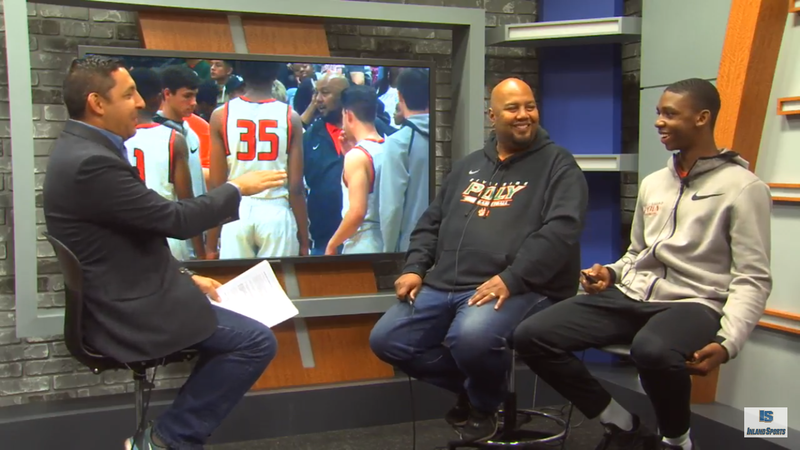 The Inland_Sports Show made history as it became the very first weekday sports show in the Inland Empire during drive time. 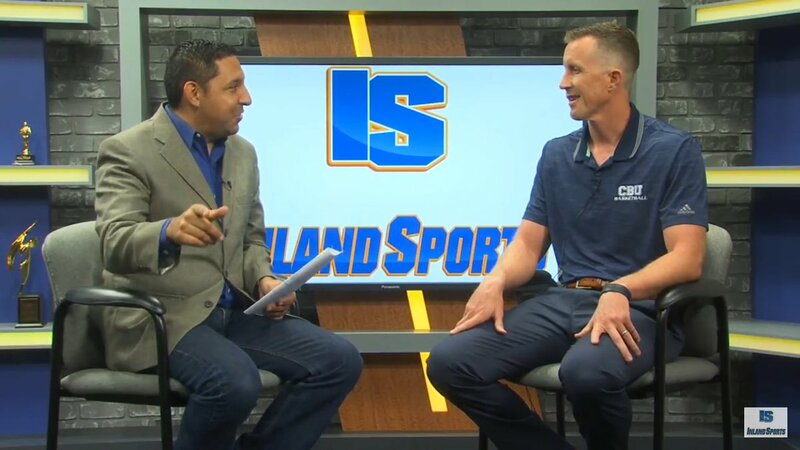 The Inland_Sports Show left Fox Sports IE in August of 2018 and launched a brand new Inland_Sports TV Show! The show airs LIVE each Tuesday at 3pm from the Teen Vision TV 16 studio. Pep and Geoff also serve as the broadcast team for UC Riverside Men’s Basketball. 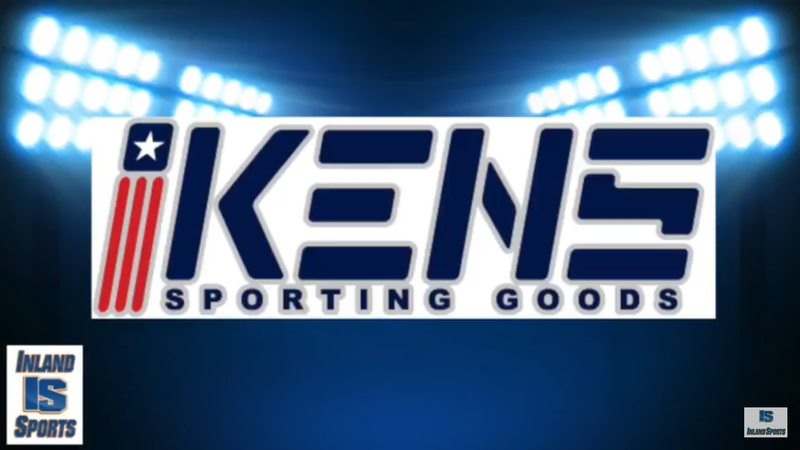 All of the Inland Sports Shows can be found on the Inland_Sports YouTube channel as well as our broadcasting partners at IEMG-TV 3, Riverside TV, Teen Vision TV 16, and KCAL 96.7 fm. 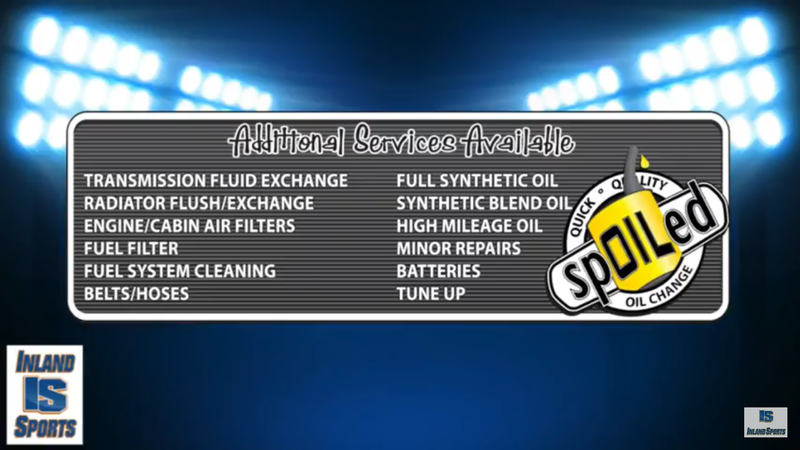 The National Football Foundation, The CIF Southern Section, The Southern California Football Coaches Association, and the Inland Empire Baseball Coaches association have all honored Pep Fernandez for his coverage of local sports in the Inland Empire. Pep began his broadcasting career at KAEF ABC23 in Eureka, followed by stops at KNVN NBC 24 in Chico, KRCR ABC 7 in Redding, and KERO ABC 23 in Bakersfield. 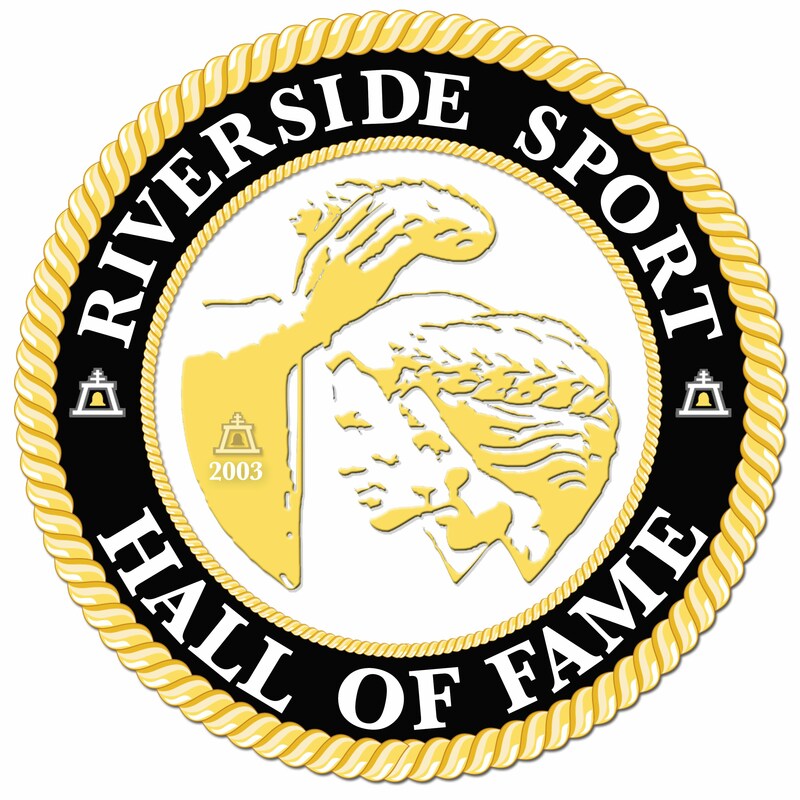 Hyping Riverside Unified baseball – and of course my obvious bias for my beloved Bears. No doubt the level of baseball in Riverside is extremely high. 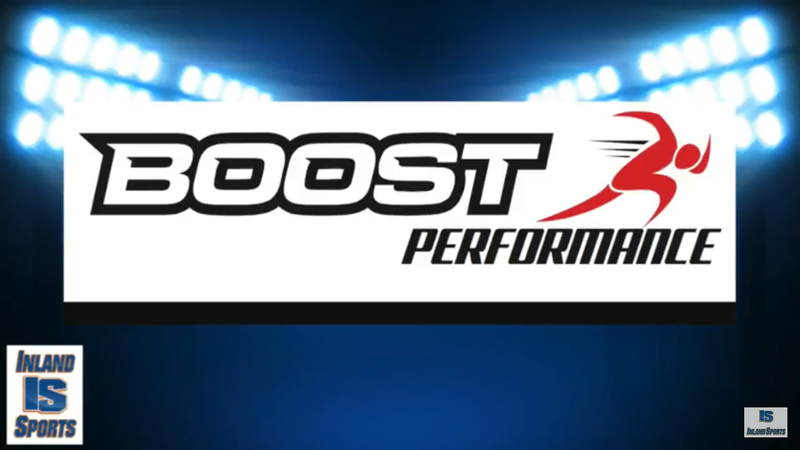 We’re really looking forward to April 22 and your battle vs. King!! !